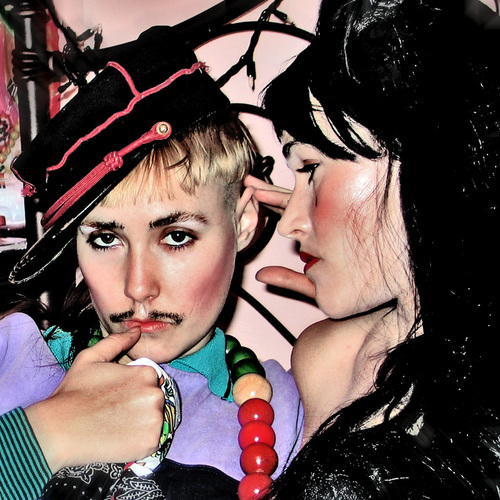 CocoRosie | True Endeavors Presents: music, tours, tickets, mp3 downloads, concert pictures, videos, Madison WI. 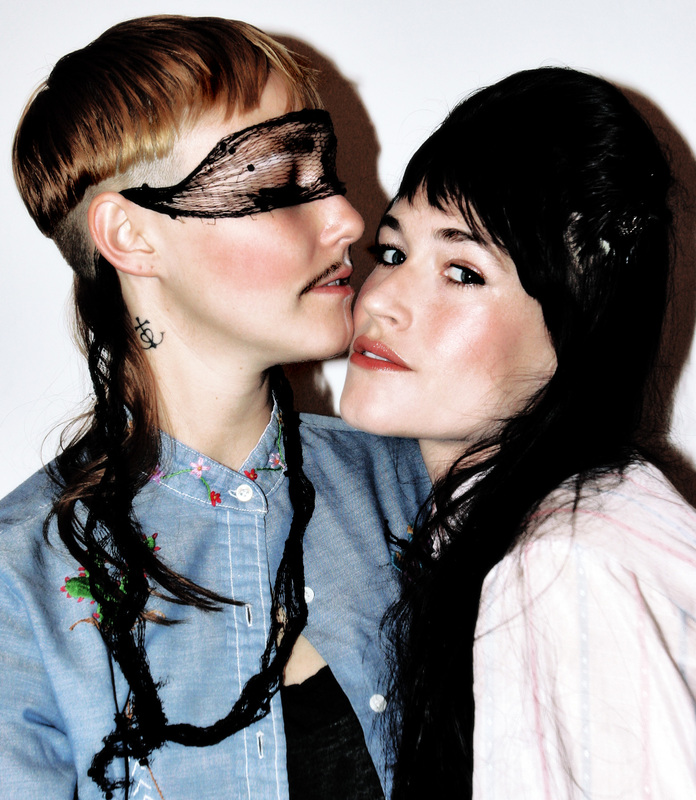 We hope you all enjoyed last weekend’s CocoRosie show at The Barrymore. Thanks to photographer James, you can re-live the fun. Check out his live shots of those delightfully quirky Casady sisters below. Were you at the show? Tell us what you thought in the comment section below. 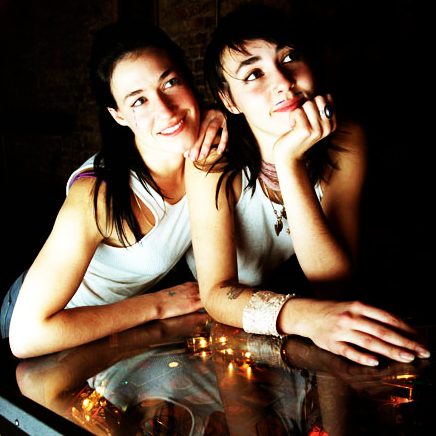 By now you’re probably tired of us telling you all about the fantastical musical stylings of the Cassady sisters, a.k.a. 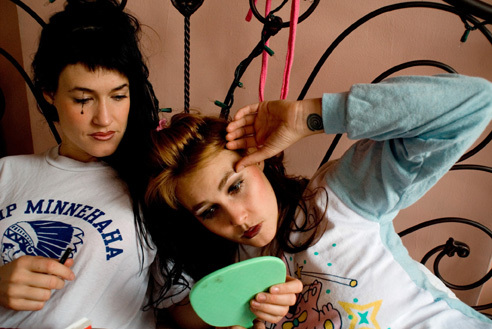 CocoRosie. We know what you really want—free tickets! Read on to find out how you can enter to win a pair of ’em to their upcoming Madison show at The Barrymore. Just a few shows to share with you this week, so we hope you’ll be able to squeeze both of them into your busy schedules. 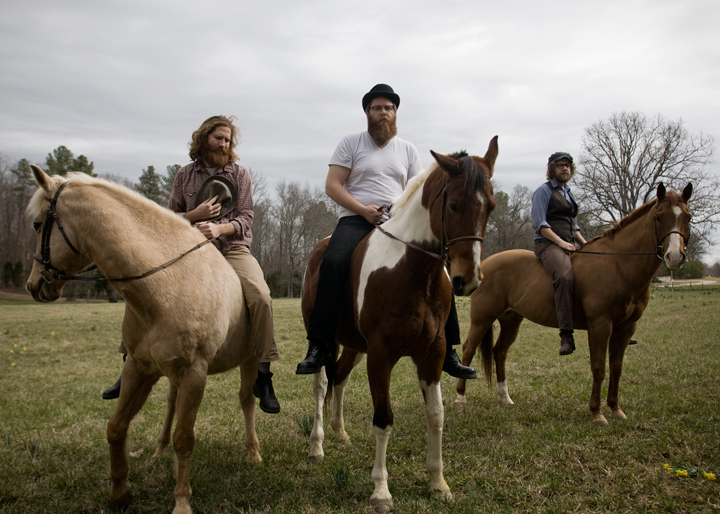 Megafaun (June 17th, High Noon Saloon) and CocoRosie (June 19th, Barrymore Theatre) are artists who aren’t afraid to experiment, and push sonic boundaries a bit—-they just do it in different ways. Read on to see what we mean, and find out how you could win tickets to the shows! Psst! Heads up! The next True Endeavors Newsletter will contain all the usual awesome goodies (free mp3s, anyone? ), along with a few other exciting treats. 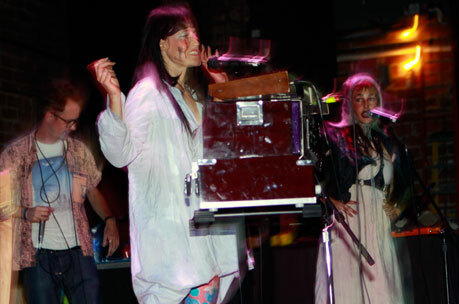 Subscribers will get access to presale info for the just-announced Margaret Cho show at The Capitol Theater on October 14th as well as the opportunity to win a pair of tickets to see CocoRosie on June 16th at The Barrymore. If you’re not a subscriber already, don’t let this pass you by.